Despite the in-depth research into extremism and the processes of radicalisation, governments world-wide are still struggling to develop a successful programme to address its causes and effectively rehabilitate perpetrators of extremism and terrorism. In many contexts, the refusal to engage with a programme or recidivism (the tendency to re-offend) remains a genuine challenge. 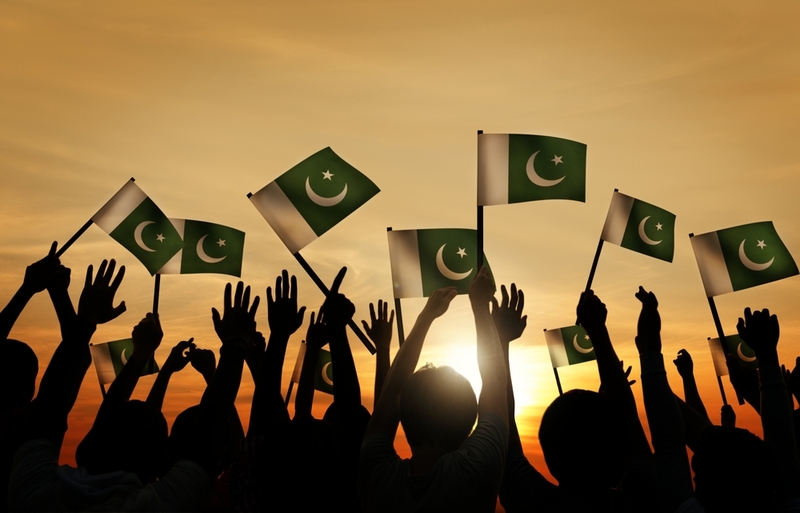 The Sabaoon Center for Rehabilitation and Monitoring in Pakistan, has been identified as a model of best practice for successful rehabilitation and reintegration of former violent extremists. This programme was founded in 2009, in partnership with the Pakistani military, however it has since come under the administration of a non-governmental organisation. Rather uniquely, the centre seeks not only to de-radicalise, but also provide an opportunity for sustained personal development and participation in wider society. The following will briefly outline the three main features of the Saboon model and what lessons we can learn from this. The Saboon centre recognises that individuals coming into the programme are ultimately victims of severe emotional and psychological trauma. More specifically, ex-perpetrators are often individuals who have long-since struggled with their personal identity, suffered neglect and both engaged in and witnessed extreme levels of violence. By ensuring a safe space to talk about their experiences, individuals are supported through a unique process of self-realisation and “self-resurrection”. In other words, they are encouraged to come to terms with their past choices and actively commit to making new changes and positive contributions to themselves and wider society. As well as helping individuals with their emotional journey of de-radicalisation, Saboon also assists with the practical re-adjustments to every day social life. This includes equipping individuals with critical thinking skills, identifying a set of shared values to live by and setting up pro-social involvement in the local community. With regard to the latter, Saboon collaborates closely with elders to help the community understand the individual’s experience of extremism and facilitate simple volunteering activities to enhance the community. This could be anything from caring for the elderly, to DIY and ‘odd jobs’. Pro-social involvement has proved particularly useful in terms of giving an individual a sense of purpose, consolidating social bonds and reintegrating them into the wider society. The desire and opportunity to join a potentially dangerous extremist group, is naturally suppressed once an individual feels they already belong to and can make positive contributions to their existing community. community and elders, in which the inductee can rely upon for on-going advice and guidance. Again, this reinforces a sense of belonging and cohesion that closes any opportunity for an individual to seek out an alternative lifestyle. Saboon also encourages any conflict or tension between the individual, local authorities and the police to be resolved. This is achieved by asking the inductee to write a confessional statement when they first arrive, which is later sent to authorities and law enforcement. The aim of this letter is to confess grievances, demonstrate remorse and show a willingness to to re-build a mutually beneficial relationship. Owing to the fact that this is repeated intermittently over a period of time, as trust is gradually strengthened, these statements are received positively and produce the desired impact. • Coming to an understanding of why and how an individual turned to extremism is the first step in the rehabilitation process. Offering a ‘safe space’ for inductees to openly talk about their experience is vital for individual and community healing processes. • Each case is unique to the individual and therefore necessitates a tailored support programme that considers the complexities of the individual, as well as the structures and resources available in the wider community. • Practical support is essential to ensure that the inductee has the tools to effectively engage and contribute in society once they are re-integrated. • To guarantee sustainable impact, constant monitoring and review is required. Building the family and wider community into this process not only gives greater local autonomy but also contributes to overall sense of cohesion. • From this case study, is reasonable to conclude that ‘bottom-up’, meaningful integration and community cohesion is instrumental in the safeguarding of vulnerable individuals from extremism.